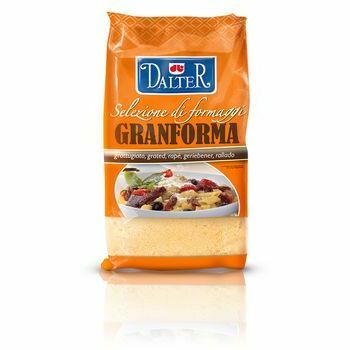 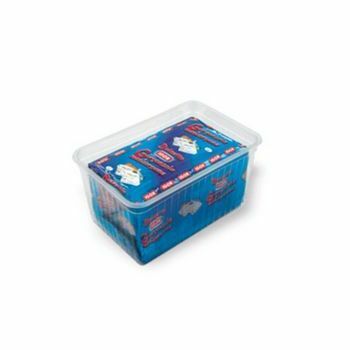 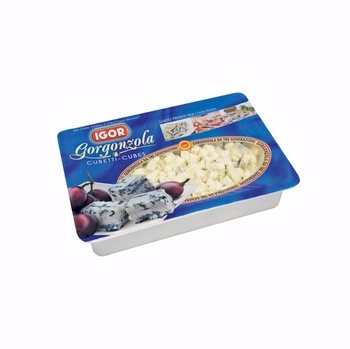 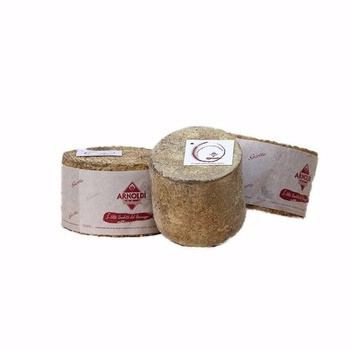 Cheese suitable for the table and to be grated, with white crust or capped black. 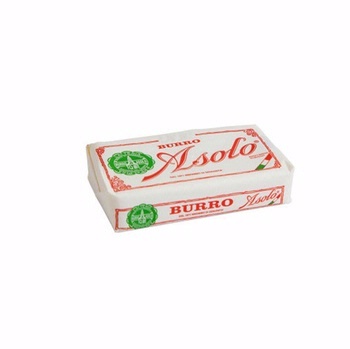 Semi-cooked, white, compact or with tiny holes. 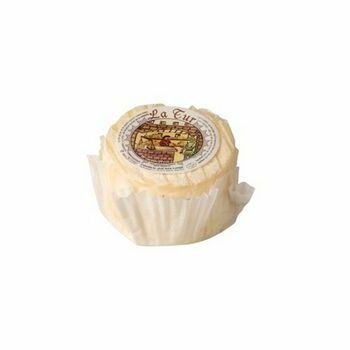 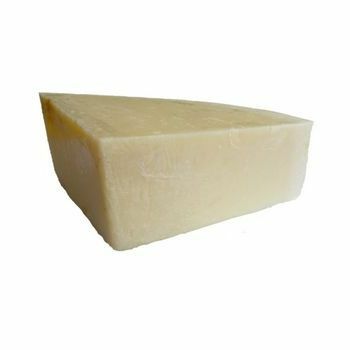 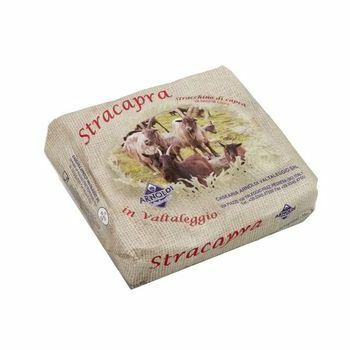 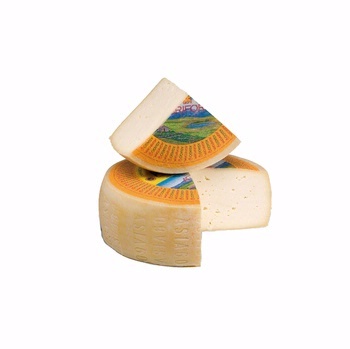 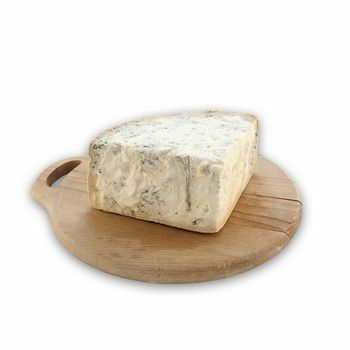 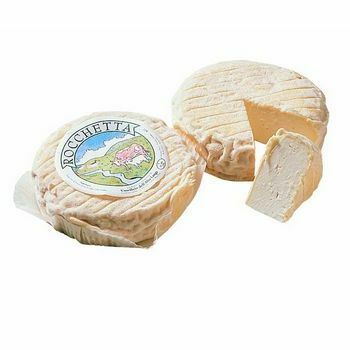 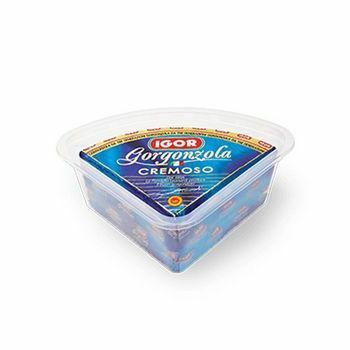 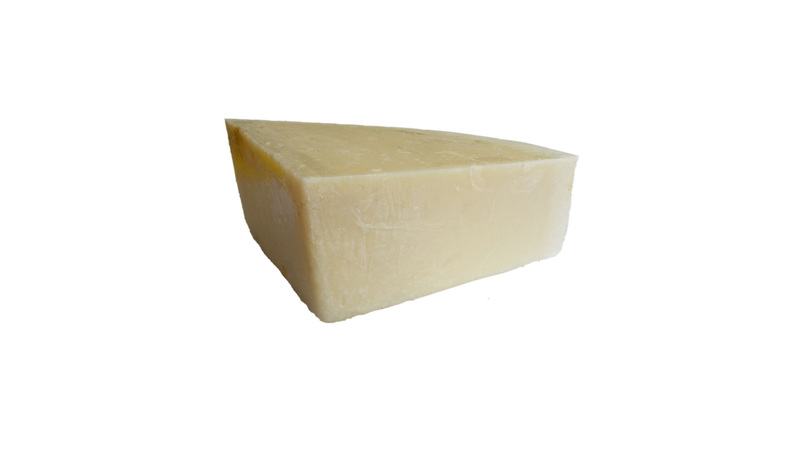 Pecorino cheese with a tough and tangy taste, intense and aromatic, slightly spicy with the progress of aging. 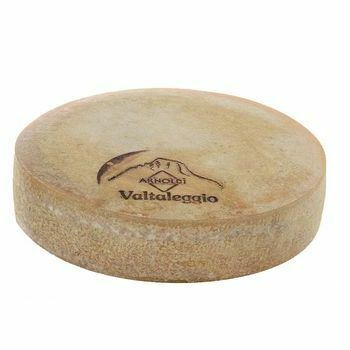 On all the sides it is engraved with the name PECORINO ROMANO, the institutional logo, the factory number, month and year of production. 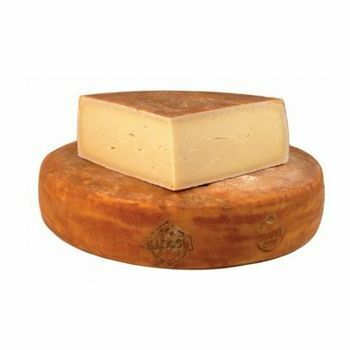 While labelled as Roman, it is primarily (95%) made in Sardinia. 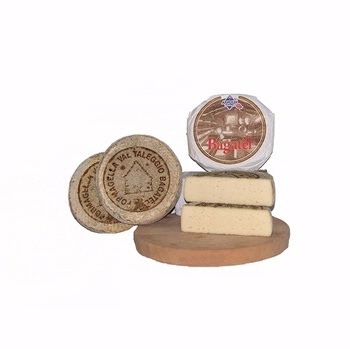 Its history dates back to the Roman Empire: foundation of the legionaries’ diet, it was introduced in the island after the First Punic War. 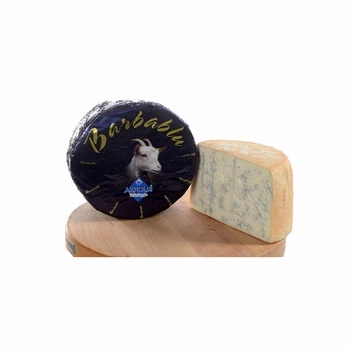 Roman entrepreneurs noted the ideal environment of Sardinia where they began the exploitation of the island'S two features resources: pasture and sheep.